Traveling soon? 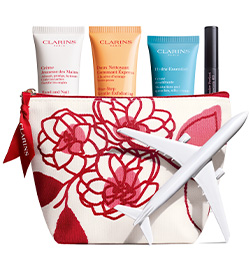 Choose your travel pouch and 4 of your favorite Clarins formulas in travel size for just $42. Terms and conditions apply. Not all products are available. We reserve the right to change the assortment periodically without notice. 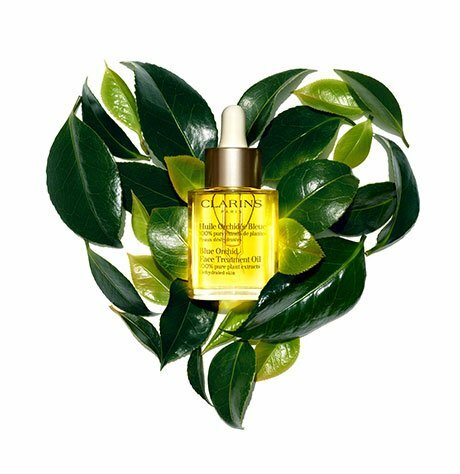 One unit max per product. Products cannot be sold individually. Image is for illustration purposes only.